Successfully Added Versatile Bluetooth Headset to your Shopping Cart. 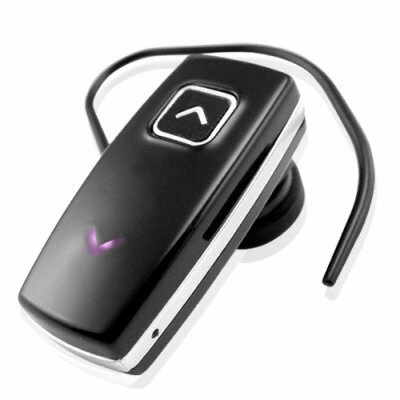 Versatile Bluetooth Headset- Get two different Bluetooth headset designs based around the same receiver. When you're in the car attach the wired accessory for crystal clear calls on the long commute, with the microphone clipped to a shirt pocket or collar. In some situations this may not be suitable so you can simply change the headset by detaching the earpice and reattach the second different one. A great gadget that is practically two Bluetooth headsets for the price of one! Available now from Chinavsion with no MOQ and an incredible 12 month warranty..